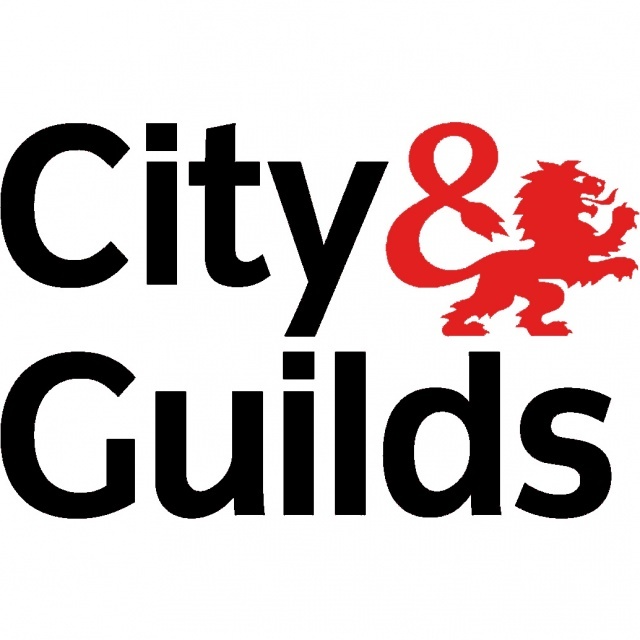 L E Glennon Building & Carpentry Ltd offer high quality solutions to all of your home improvement needs. We have over 25 years experience within the building industry and understand how to achieve the best results for our clients. Our team provide the highest quality building services for domestic and commercial clients throughout Northampton and Northamptonshire. Whether you require a bespoke home to be built to your requirements or if you are planning to extend your current property our skilled craftsmen can help. Adding an extension to your home offers you the option of increasing the space available for your family without the need to move home. 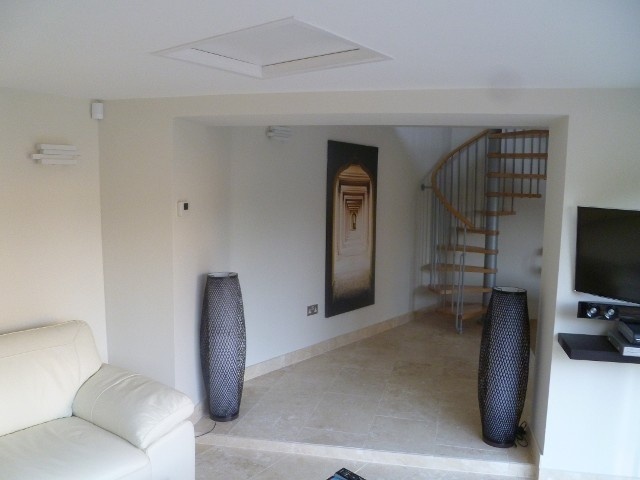 Extending your property also adds value to your home. Renovating your kitchen is one of the least expensive ways to add value to your home. Creating a kitchen that you love means that you can enjoy preparing meals in a space that is designed perfectly to your requirements. You can easily increase the living space available in your home by making use of loft space. Adding an extra bedroom or games room in your home opens up extra possibilities. Developing our own custom built home is the perfect way to achieve the home of your dreams. We can help you design, plan and build your property to your specific requirements. We can help you make the most out of your garden or driveway. We can produce luxury patios, driveways, garden walls, drainage or paving using the materials of your choice. 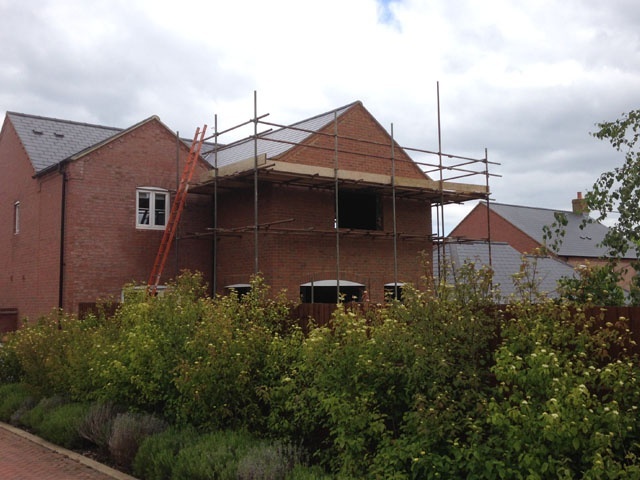 If you are looking for a builder in Northampton contact us today. For a free quotation for any bespoke building or renovation work in Northampton or Northamptonshire please call us today and we will be happy to help.